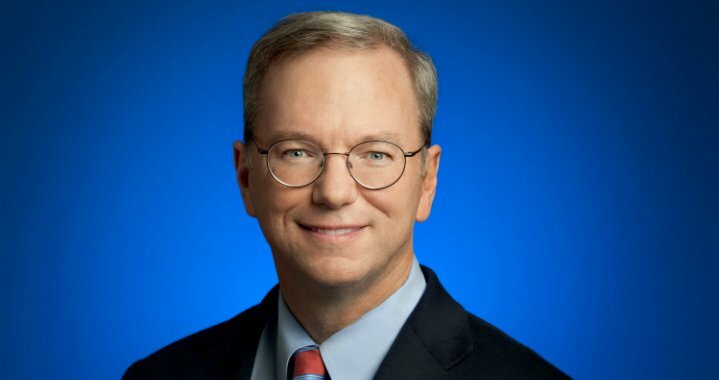 Google head Eric Schmidt, speaking at AllThingsD’s annual D: Dive Into Mobile, indicated that Motorola would be soon releasing a set of “phenomenal” new devices which he termed as “phones plus”. Without providing any additional details, his comments seemed to confirm the upcoming X Phone series of handsets. Presumably, these phone not only offer top-of-the-line hardware, but great user features as well. Schmidt also advised that the number of activated Android devices has topped 1.5 million per day and are on track to reach a cumulative 1 billion by year’s end.